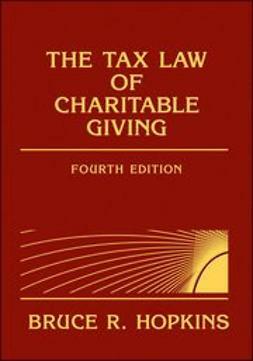 The fundamentals of law pertaining to the boards of directors of tax-exempt organizations are largely the subject of state nonprofit corporation acts. 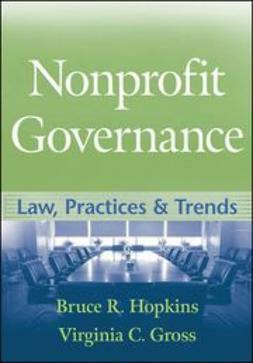 Nonprofit Organizations Governance provides in-depth coverage and explanation of the law, practices, and trends in this volatile area. 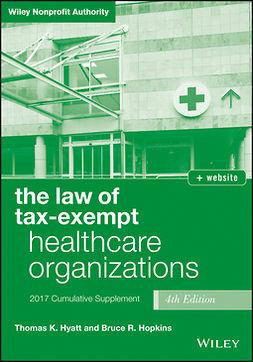 Coverage includes state law fundamentals, board members: responsibilities and liability, nonprofit governance principles, nonprofit governance issues, the legal audit, and much more. 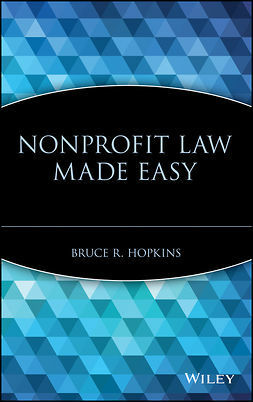 Additionally, detailed documentation and citations are provided. 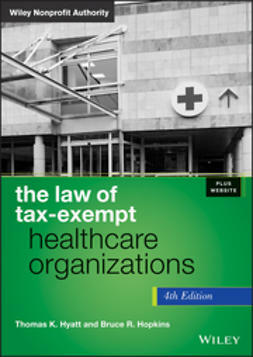 Nonprofit executives, officers, attorneys, members of boards of directors, and consultants will benefit from this book.